Dr. Marc Bubbs ND, MS(c), CISSN, CSCS is a Naturopathic Doctor, Speaker, Performance Nutrition Lead for Canada Basketbal and former Strength Coach. 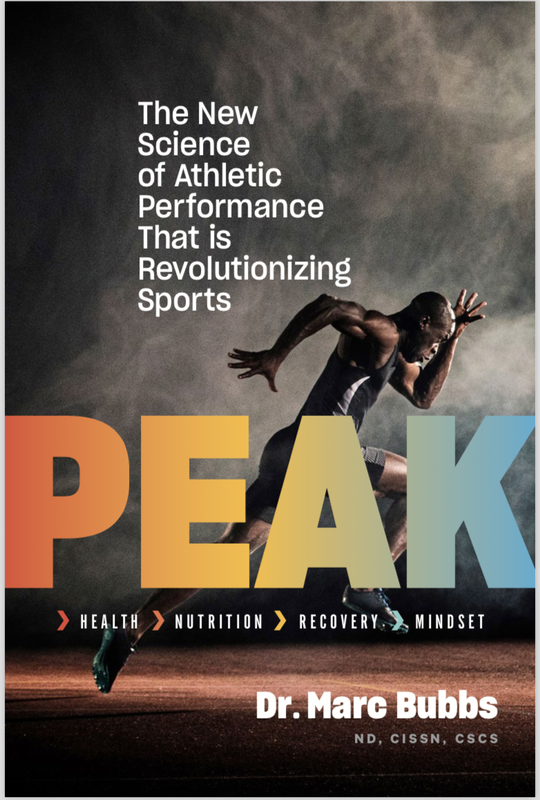 Dr. Bubbs is the author of upcoming new book Peak: The new science of performance that is revolutionizing sports - An integrated and personalized approach to athlete health, nutrition, recovery and mindset (release May 24th, 2019), a regular contributor to Breaking Muscle, and a nutrition advisory board member for Strong Magazine. He has been working with athletes, active people and clients striving to improve their health for almost two decades, using an evidence-based approach to nutrition, movement, and lifestyle modifications. Dr. Bubbs regularly presents at health, fitness and medical conferences across Canada, USA, UK and Europe and consults with professional sports teams in the NBA, NFL, NHL and MLB. Dr. Bubbs holds a professional license from the Board of Directors of Drugless Therapy-Naturopathy (BDDT-N) and is regulated under the Regulated Health Practitioners Act (RHPA) alongside medical doctors and other health practitioners. He has also successfully completed international licensing board-exams (NPLEX). 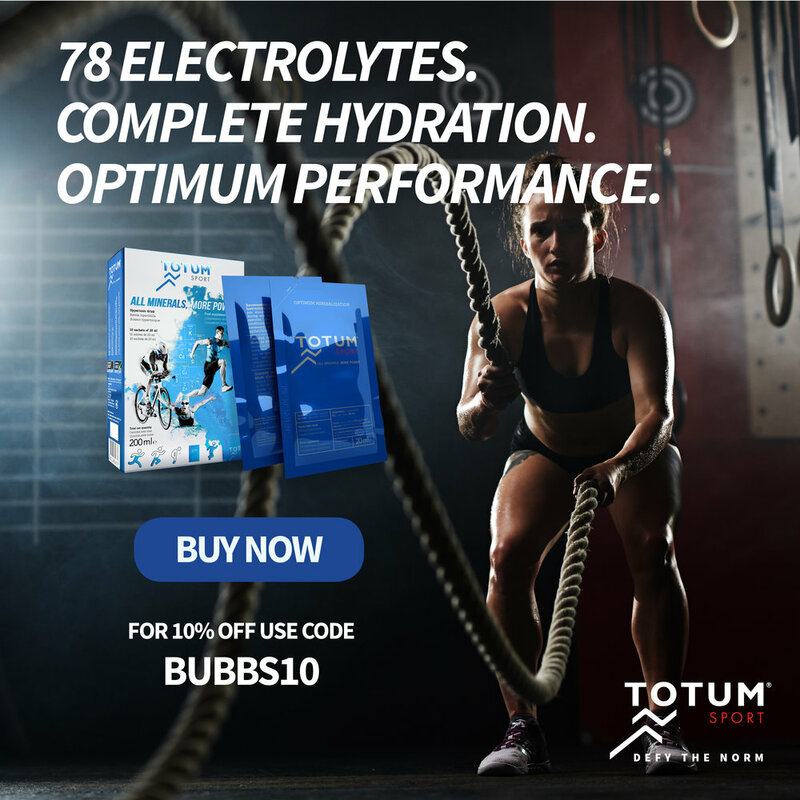 Dr. Bubbs is the Performance Nutrition Lead for the Canadian Men's National Basketball Team, a certified member of The International Society of Sports Nutritionists and The National Strength and Conditioning Association. Dr. Bubbs earned his Bachelor Integrated Medical Science (BSc.) from The University of British Columbia and completed a post-graduate Doctorate of Naturopathic Medicine degree at the Canadian College of Naturopathic Medicine (CCNM). Dr. Bubbs is a firm believer that what you eat, how you move, and key lifestyle factors (e.g. sleep, stress management, etc.) are the fundamental "big rocks" for achieving your performance potential and preventing (or reversing) chronic conditions. It doesn't matter if you're overweight and out of shape, a weekend warrior or professional athlete... becoming an expert in the fundamentals is the path to long-term sustainable success!